Can't Stop The Chief! 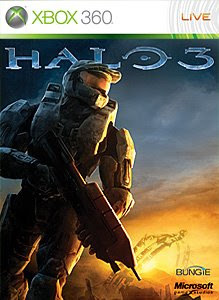 halo 3 keeps it's lead, while Fallout 3 once again joins the top 10 which may be due to Broken Steel. It's pretty amazing to see that The UFC demo is being played more than GTA IV. I think the list may move around soon, since Call of Duty: WaW and Gears 2 will be getting new maps soon. But how will the list be next week? Come Back to find out!